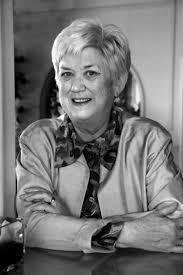 Ellen Bryant Voigt is an American poet who has spent a good deal of her life teaching creative writing. 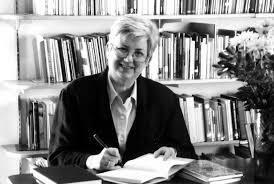 In 1976 she developed and became director of the first known low-residency, Master of Fine Arts degree course in Creative Writing in the United States. 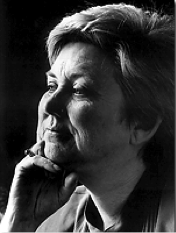 Now in her 70s, Ellen has published six collections of poetry as well as a number of craft essays. 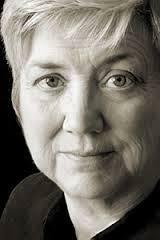 Unusually for a writer she claims that music influences her writing but from a “sound” perspective. She hears the music first and then crafts her words around that. Writers often create the words first and then a composer sets those words to music. 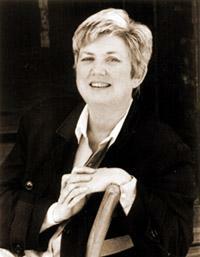 Voigt’s six collections of poetry include Shadow of Heaven, published in 2002, which was a National Book Award finalist. Much of her work is about the lives and experiences of ordinary people and the environment that they live in. 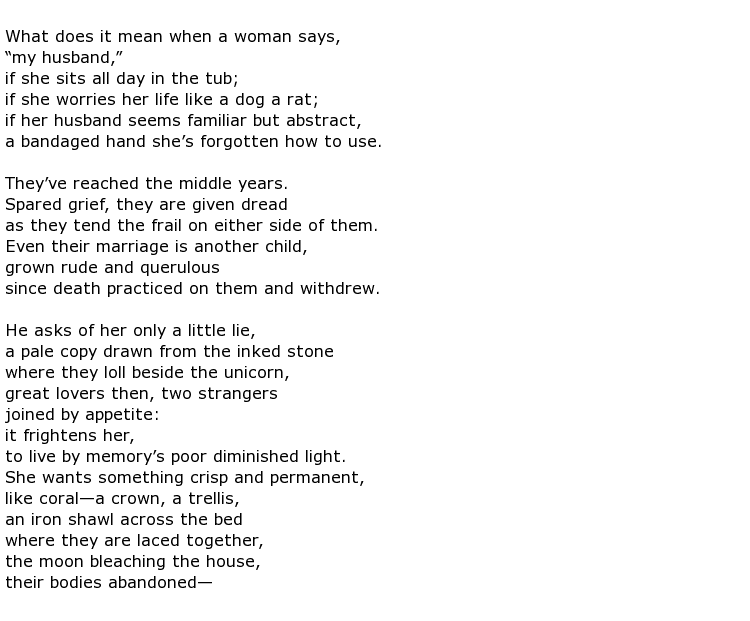 In 1995, for example, she wrote a sequence of sonnets that ran to book length called Kyrie: Poems. It was an exploration of the way in which a terrible Spanish influenza pandemic devastated people’s lives during the years 1918 to 1919 all over the world. It seems that very little had been written about this tragic event and she wanted to set the record straight. Her study into this epidemic unearthed two poignant facts. The first was that the disease claimed more American lives than had been lost in the First World War. The second was that a whole generation of Virginians were, effectively, orphans. What began as a single piece of verse grew and grew into the almost epic final product and the book was a finalist for the National Book Critics Circle Award. 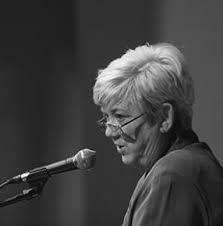 She has lived for most of her life in Vermont and served as State Poet Laureate from 1999 to 2003. 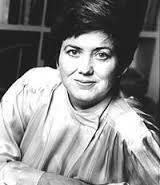 In 2003 she received the honour of being elected Chancellor of the Academy of American Poets. 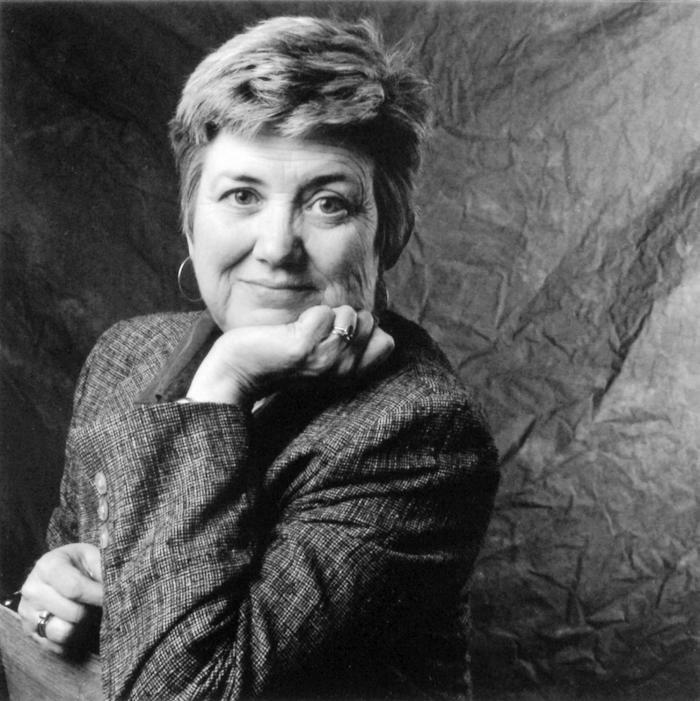 Perhaps Voigt’s greatest achievement has been the Goddard College low-residency Master of Fine Arts program, which she was responsible for founding in 1976. It was the first creative writing program of its kind and still thrives today. 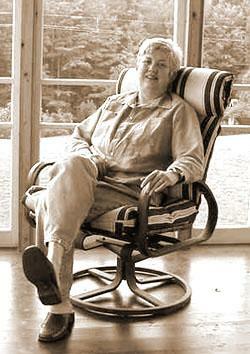 Ellen Bryant Voigt’s is married to Fran Voigt and they are currently resident in Cabot, Vermont. They have two children.